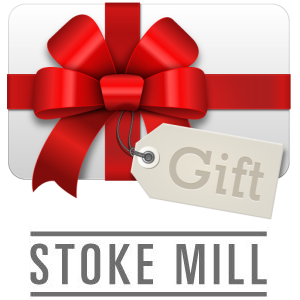 Give someone a Stoke Mill gift certificate and give them a meal to remember. All gift vouchers are emailed straight to your inbox so you can print them at home or even forward them on. All vouchers are valid for six months from the date that they are purchased. 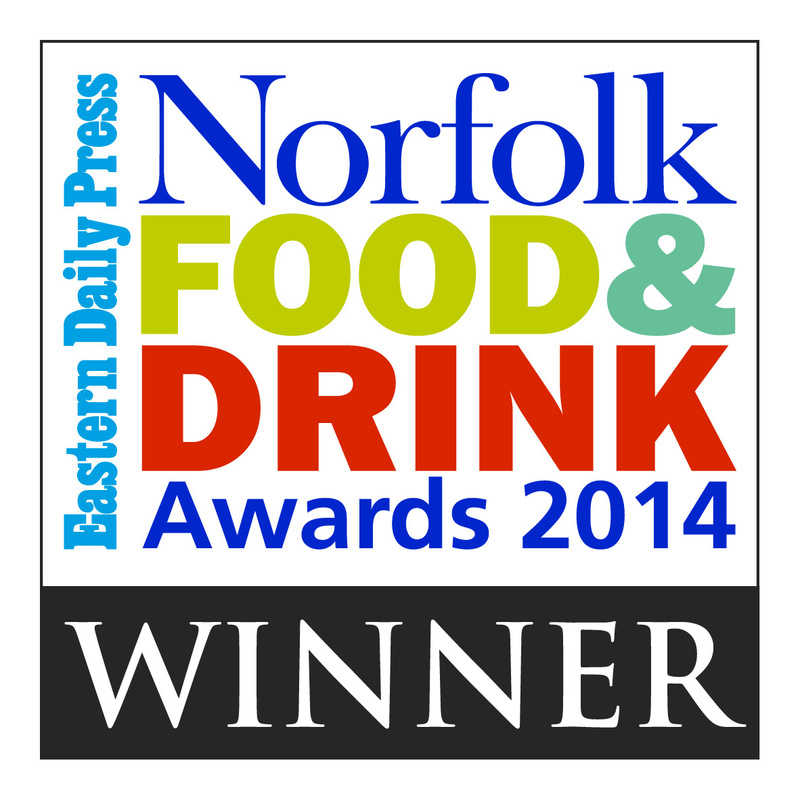 A printed copy of the gift certificate must be brought with you when you dine with us.